A planet’s vegetation could impact how we colonize it. The idea of discovering and studying alien life has tantalized scientists for centuries. 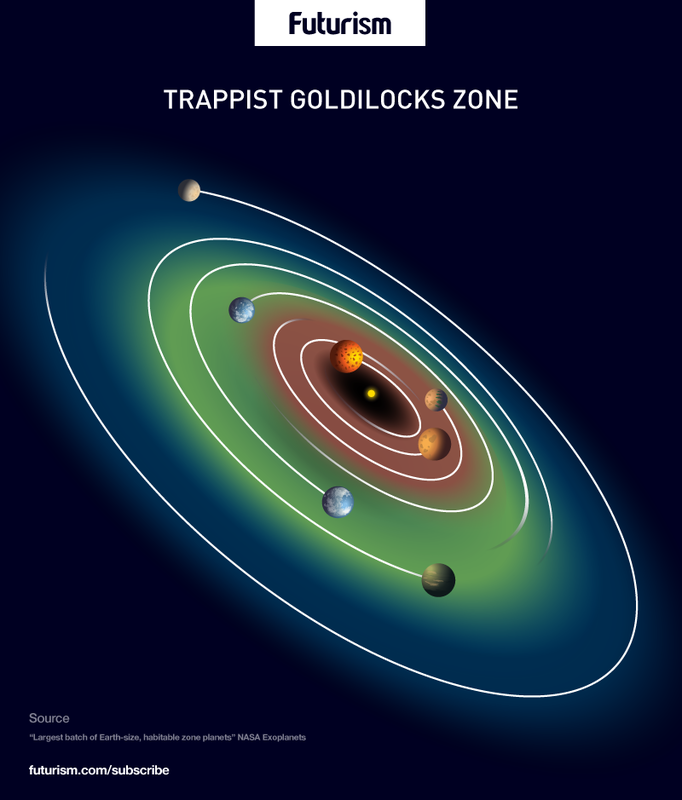 Astronomers have been studying planets in the “Goldilocks Zone” — a distance from a sun in which water on a given planet is not constantly boiled off or frozen — for any sign of life, whether that be microbial or intelligent. But what would alien plant life look like given their planets’ different sizes, atmospheres, and associated stars? If these planets happen to be smaller than Earth, any plants on them would be far taller and thinner. The plants would also probably have large leaves than Earth plants because the lower gravity would permit the stems to support more mass. If the planet was more massive than Earth, this might cause the plants to be shorter and broader with smaller leaves, as everything on the planet would be heavier. A thin atmosphere would cause any breeze on the planet to be exceptionally weak — this would mean that, evolutionarily, the plants would not grow to be particularly robust and would be tall and thin. A thick atmosphere would produce plants that would have to be much thicker and closer to the ground in order to withstand the powerful winds. Our plants are green in order to capture the blue and red light our Sun emits while reflecting the green light, which is minimal. Not all stars operate in this color spectrum, though. A star that emits a more green and blue light would likely produce plants that were bright red. Given the potentially huge changes different environments could have on plants, a key aspect of planning for space exploration concerns accommodating for these changes. 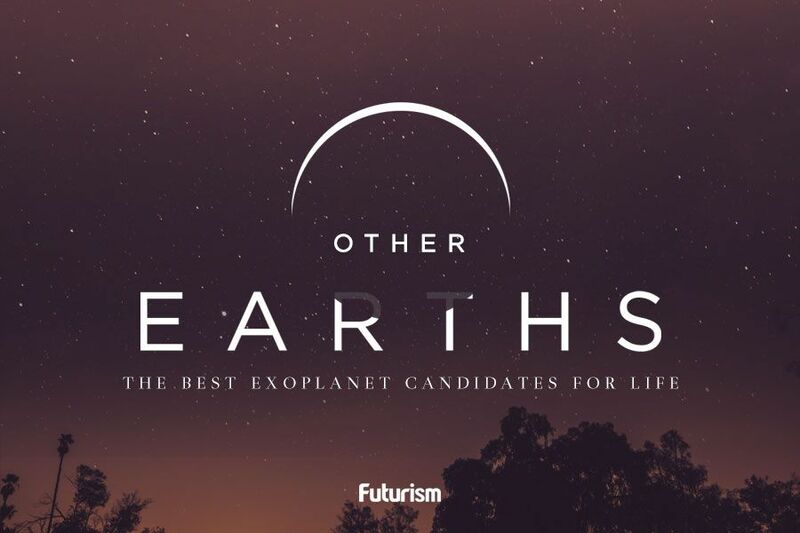 Interplanetary colonists will need to predict both what type of life we could find on these planets and how we would adapt to those environments. Three potentially habitable planets are housed in the TRAPPIST-1 planetary system, which about 39 light years away from Earth and is home to seven Earth-sized planets in total. The TRAPPIST-1 star is called an ‘ultracool dwarf star’ — it is around the same size as Jupiter, and is much cooler and dimmer than our sun. This means all seven planets circle their sun at a closer proximity than Mercury circles ours, making orbits and therefore years extremely short — One year would be about two Earth weeks. This also means planets get hit by solar flares frequently, which is something that may hinder life. The nature of the TRAPPIST-1 star means that it emits mostly infrared heat, capable of warming the air on the surface of the planet, but causing it to be much dimmer than we are used to. Plants that evolved in this system would have bigger leaves to capture as much of the light possible and may have developed a method to convert infrared radiation into energy. This alien plant life would most likely grow on only one side of their host planets because the planets in the system are ‘tidally locked’ — which means only one side ever faces the sun. But wherever we find alien plant life, and whatever it looks like, the discovery will cause major advances in our understanding of botany, and of life itself.